A Super Lunch at Jamie’s Italian! 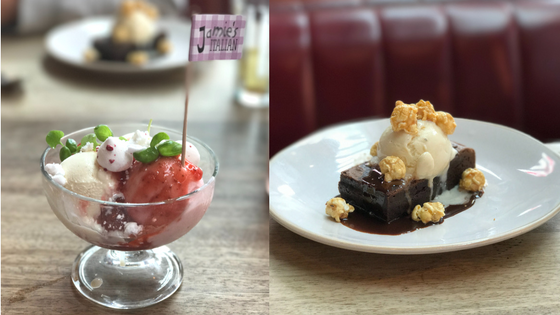 We were recently invited along to Jamie’s Italian Guildford to try out their new Super Lunch menu. We are huge Italian lovers in our house. I think that if my husband had to cook forever, we would eat Italian food 75% of the time (and the rest of the time would be Mexican)! 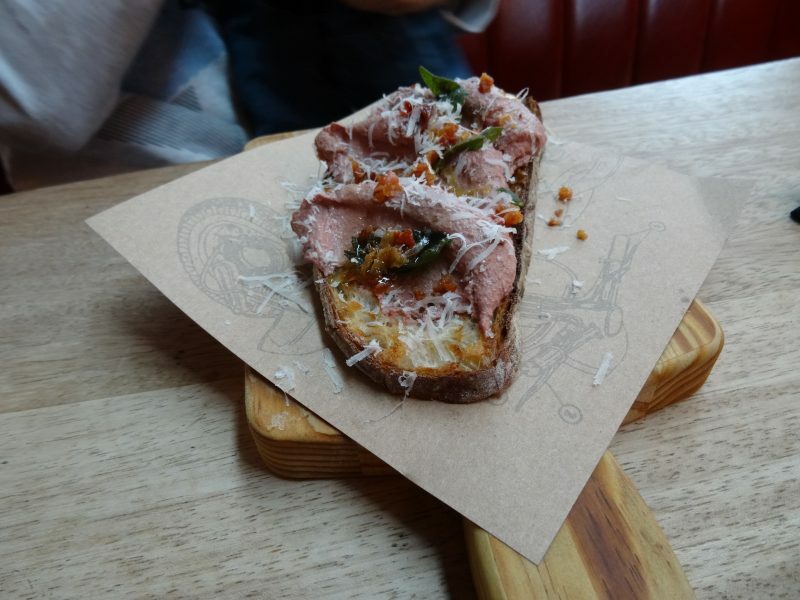 I have been to Jamie’s Italian a few times before, and my experience once has only ever been a good one. This is the first time I have been with Oliver in tow, and from what I had heard, I knew that they were a family friendly restaurant. When we arrived we were greeted with big smiles from all of the staff. They quickly showed us to our table, we had a booth by the window, and we were offered a highchair. I love that they use Tripp Trapp highchairs, rather than your bog standard restaurant ones. 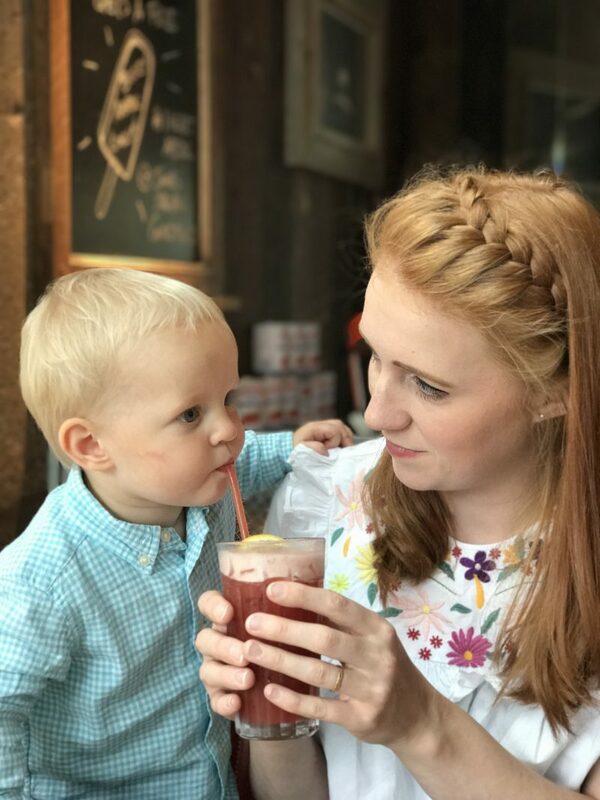 We started with some drinks, I opted for a mocktail which was absolutely delicious, as you can see Oliver enjoyed trying it too! 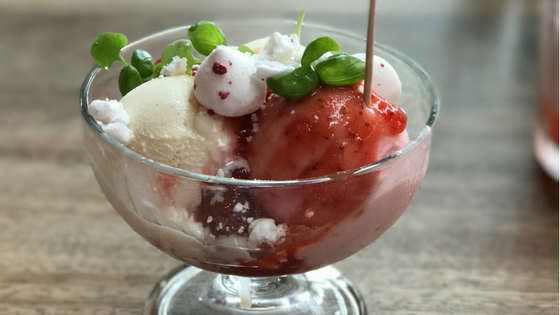 The menu was really easy to navigate, there are some delicious options and it’s a bargain at £11.95 for two courses or £13.95 for three. We chose our starters and mains and Oliver’s main course. They even offered to bring out his main with our starters which I think is a great touch, as I’m sure many of you have experienced a hangry toddler!! 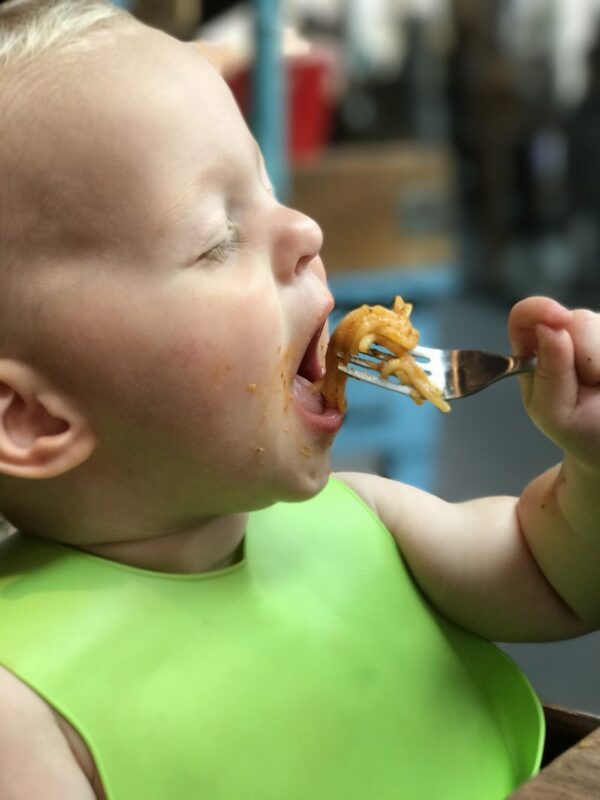 As you can see, Oliver enjoyed his spaghetti and meatballs! I opted for the Fritto Misto, fried fish and squid tossed in a fennel-spiced flour with an aioli dip, whilst Stu went for the Silky Pâté Bruschetta. Both of our starters were delicious, and good sized. I often find at restaurants, when you get a set menu, the portion sizes are noticeably smaller than their normal menu. 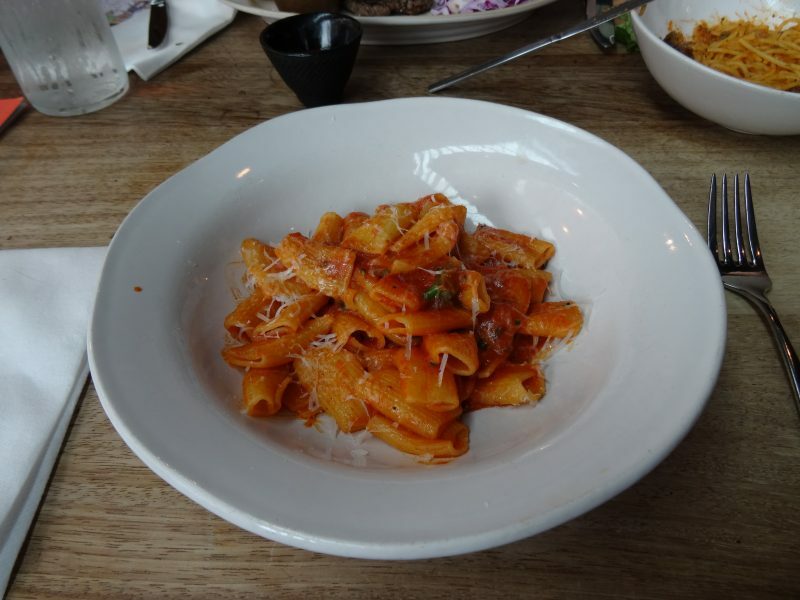 However, I felt that at Jamie’s Italian the portions were still a good size and plenty for lunch! For main course I went for the Steak & Fries and Stu had the ‘Nduja Rigatoni (a spicy tomato pasta dish). I can never say no to a steak, and even though it has a £3 supplement, it was totally worth it. It’s a thin ‘minute’ steak and it was cooked to perfection, with a slight pink colour to it, my knife just slid through it. Delicious! Stu’s pasta looked pretty good too, he seemed to enjoy it, as it was gone very quickly! 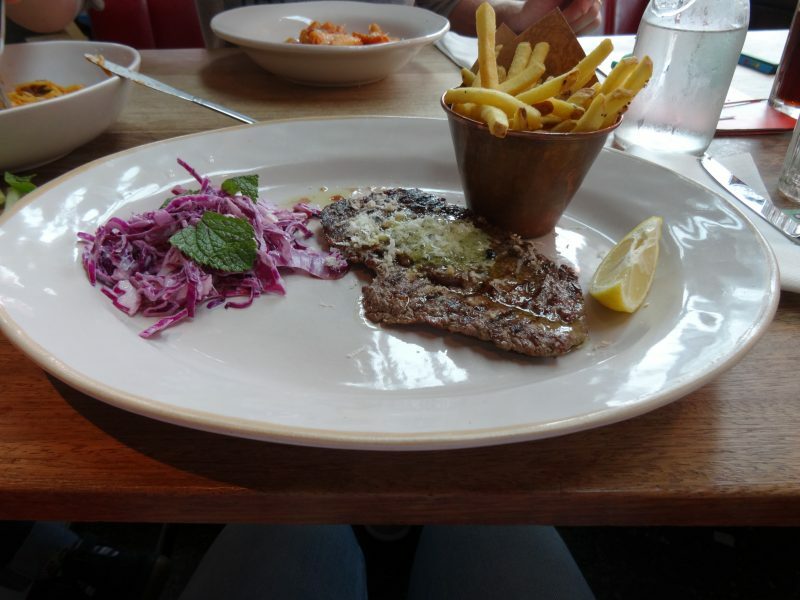 We really enjoyed our meal at Jamie’s Italian, Guildford. The staff were all very friendly and attentive. I love that it had a real family friendly feel to it too. It was really packed when we went, with lots of families with young children. The staff were all very accommodating to all of the families and they provide children’s cutlery (something I have noticed a lot of restaurants don’t do)! They also provide some crayons and an activity sheet to keep the children entertained whilst they wait. There’s also plenty of space to park up your buggy, meaning you don’t have to try and squeeze it in next to you if you don’t want to. And the best bit? They had an offer for kids to eat free with every adult main purchased! It’s a no brainer! We most certainly will be back again soon to try out some more of Jamie’s delicious dishes! 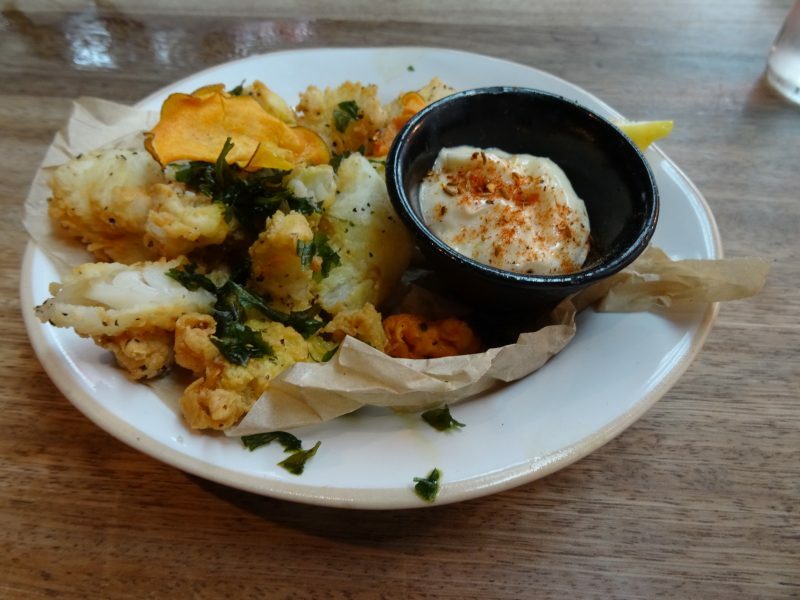 Have you been to Jamie’s Italian before? Did you enjoy it? *I was invited to try out the super lunch menu in return for a review. All words and opinions are my own. 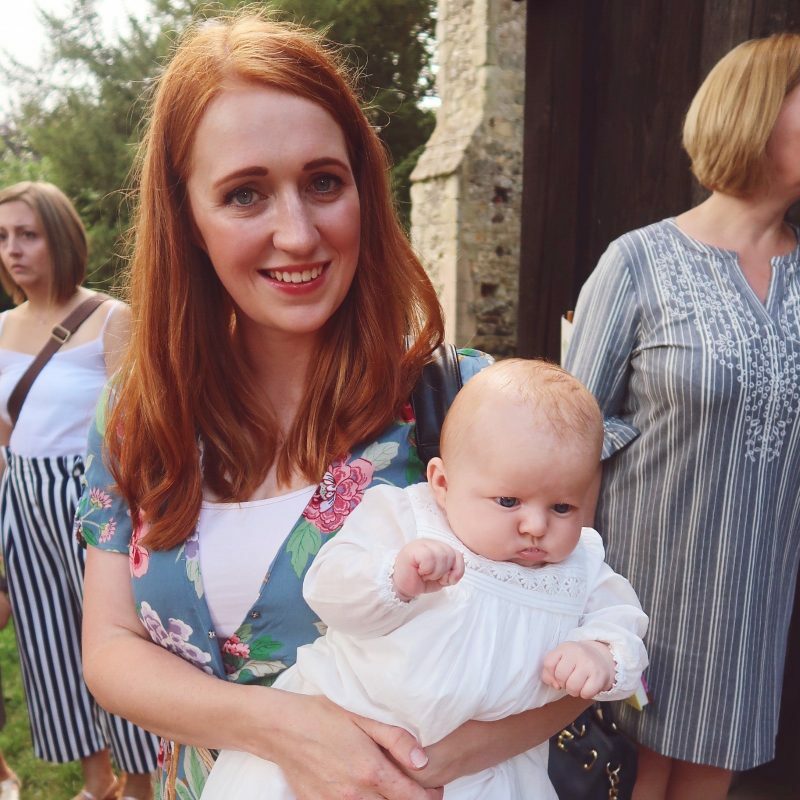 Next Post I’m sure my child’s secretly an animal..